In an interview with New York-based Mingjing News, Hong Kong bookseller Lee Bo, who recently returned to the city, said a friend asked him if he wanted to go to the mainland to resolve the issue of his missing employees, before his own disappearance last year. 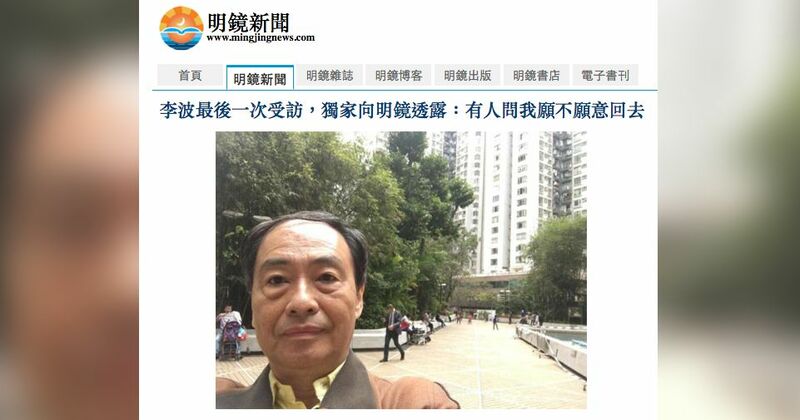 Lee, a shareholder of Causeway Bay Books, was contacted by the news site by phone on Tuesday when he was still in Hong Kong, saying that he was planning to go to the mainland again on Wednesday morning to visit the graves of his ancestors. His comments in the interview did little to clarify what occurred, however, and instead raised more questions. Four people associated with the bookstore went missing in October last year, and Lee disappeared from Hong Kong last December. He later claimed to have crossed the border using his own means, before returning to the city this month. 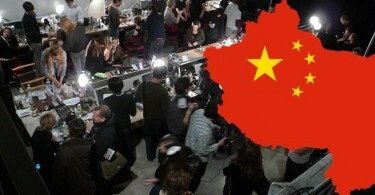 All of the individuals concerned were confirmed to be connected to an investigation into alleged illegal operations by the bookstore in China. Mingjing published a selfie of Lee Bo. Photo: Mingjing screenshot. He was also asked about a report that said he was pushed into a van by a man before his disappearance. “I have never heard about it, but this is not true,” he said. 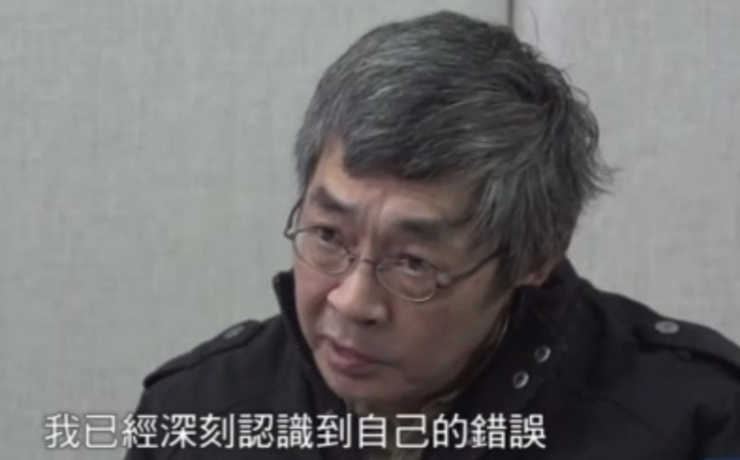 Lam Wing-kee was interviewed by Phoenix TV when he was detained in China. Photo: Phoenix TV screenshot. Lee added that initially he went to the mainland to assist his three employees, and only discovered the alleged drink-driving case of Gui Minhai – the bookstore’s co-owner – after he returned, and then had to assist in that investigation. Lee also said that Lam Wing-kee, one of the detained employees who has yet to return to Hong Kong, has been released on bail and he “has personal freedom”. 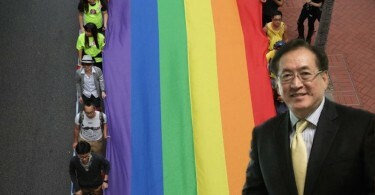 He added that the reason for Lam to stay in the mainland “could be related to his family”. Lee said that he had a meal with Lam, Lui Por and Cheung Chi-ping, the first time he had seen them after they went missing, but he did not disclose the location of the meal. Lui and Cheung both returned to Hong Kong for a short while. Regarding the interview he gave on Phoenix TV when he was still detained in China, Lee said he “does not know much” about how the channel reached him. 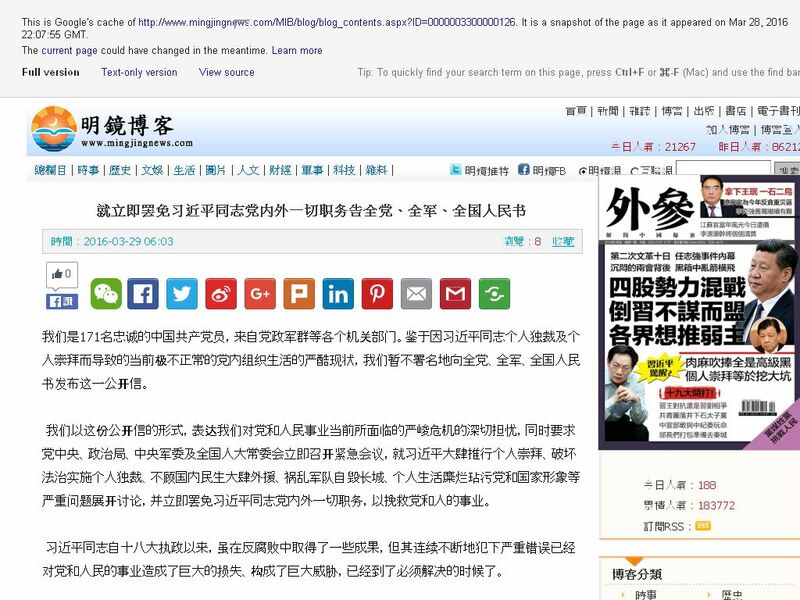 Letter published on Mingjing’s website. Photo: Google Cache. Mingjing News is blocked in China. It recently published an open letter signed by “171 Chinese Communist Party members” urging President Xi Jinping to resign following the first one, published on a Chinese semi-official news site. At least 20 people were reportedly detained in association with that publication. The news site also published an interview with a detained brother of dissident journalist Chang Ping, who wrote a commentary on the first letter.